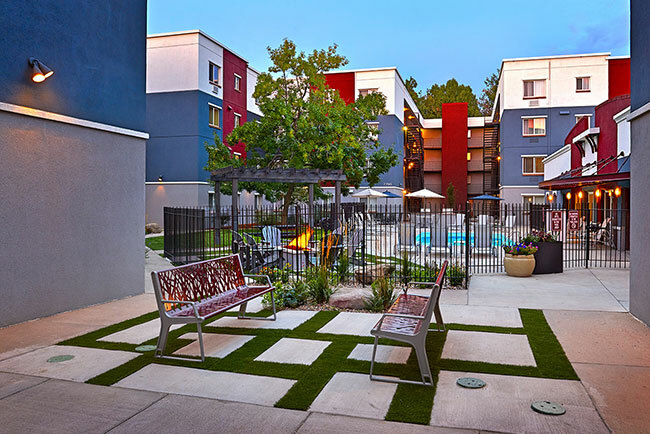 Work out at our lavish 24 hour on site fitness center, sparkling outdoor pool, or relax with friends beside our two gas grills and Gas Fire Pit. For casual entertaining, 52nd Market Place clubhouse is an ideal setting, equipped with WIFI. You'll find yourself stopping by on a regular basis. For your convenience, our technically advanced business center offers free internet and fax. Cultivate your passionate here. 52nd Market Place is sure to be a perfect new home for you.